Sharing the love of Jesus with as many people, and in as many ways, as possible. 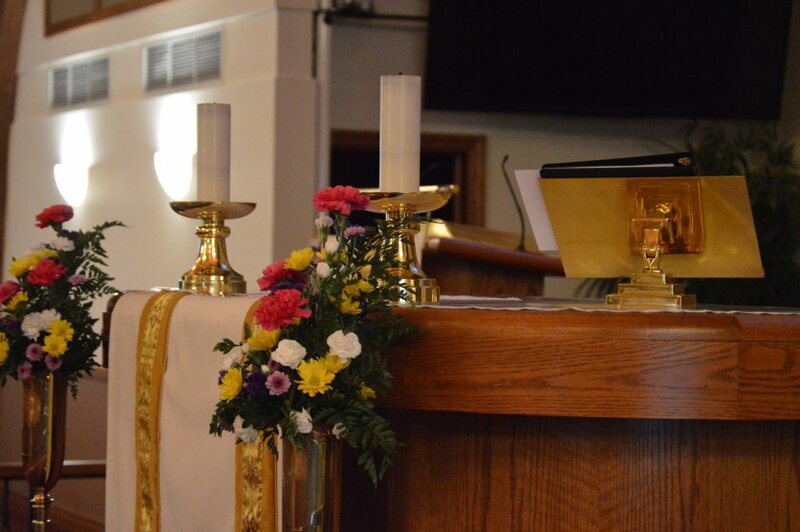 The mission of Union Lutheran Church is to follow Jesus; to be a Christ centered worshiping, learning and serving family of faith; to teach the word; and to witness God’s inclusive love for individuals, our community and the growing and ever changing world. 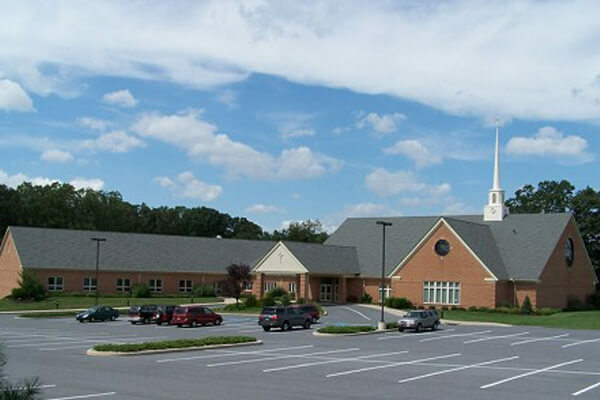 Adult, Children’s Sunday School and Youth Group will be held at 9:15 AM. Holy Communion is celebrated each week. Be sure to check the schedule for cancellations. There are always opportunities to come together to learn, laugh, share, and serve. 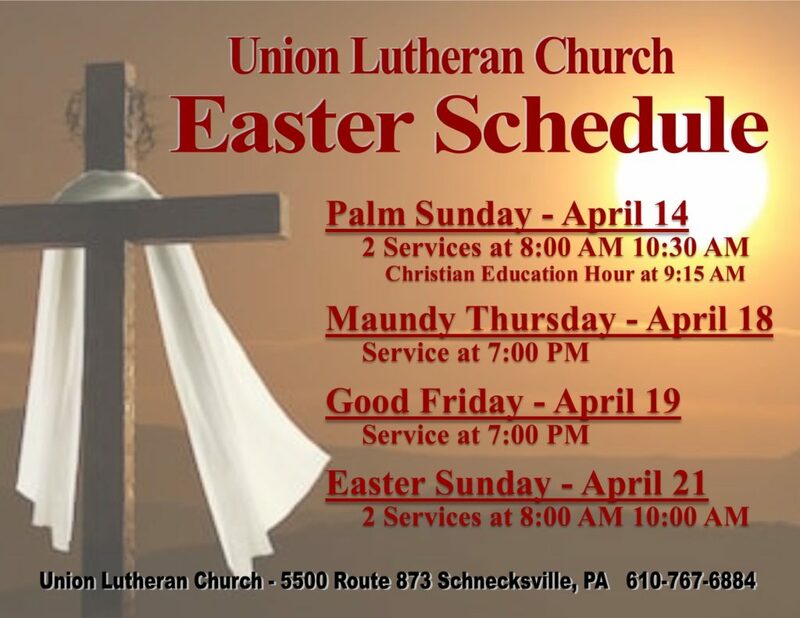 Support Union Evangelical Lutheran Church.